This past shabbos someone asked me what to do for her Chanukah event asking "Aren&apos;t people tired of latkes?". I staunchly replied no; Chanukah hasn&apos;t even started, how can people be tired of latkes! In some ways she was right, though, serving the same plain latkes year after year can make things feel a bit cliche or even kitschy. It doesn&apos;t take much to make latkes exciting, I mean fried potatoes alone (when done well) are pretty appetizing on their own. 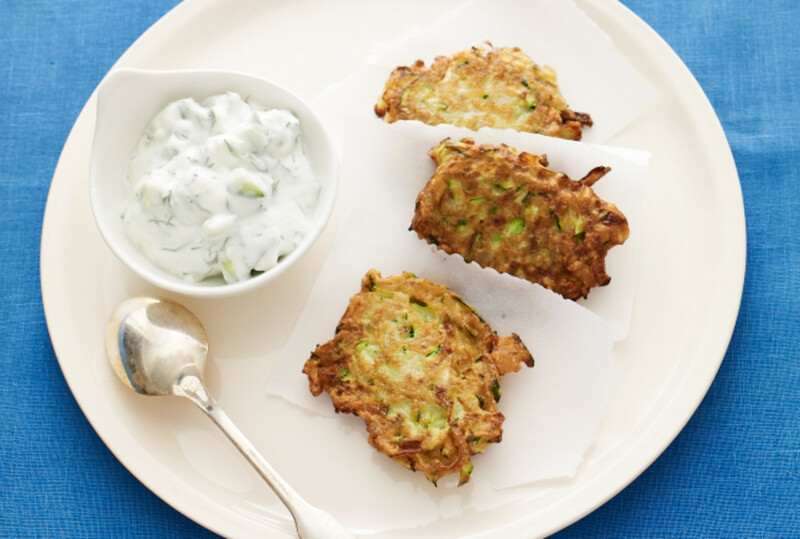 Breathe new life into your Chanukah latkes by stuffing them, topping them with exciting sauces or dips, and even creating a meal around them. 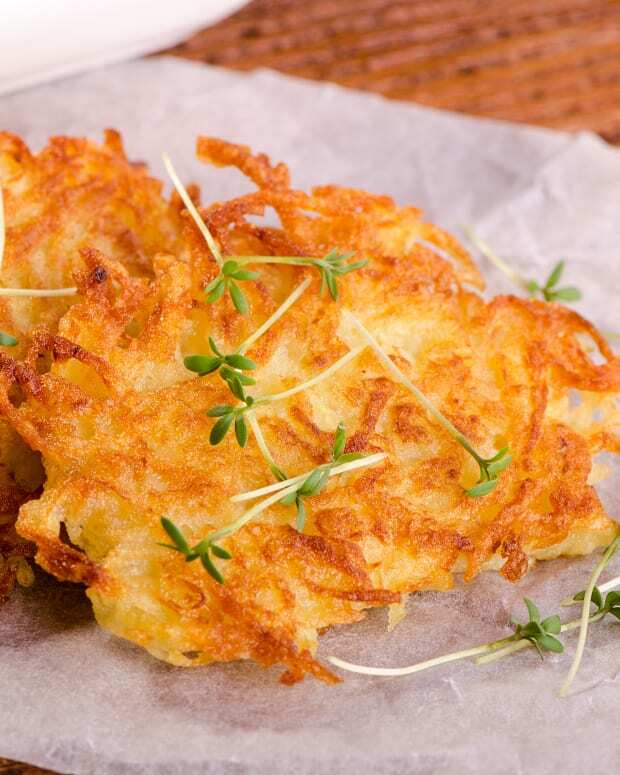 Sour cream and applesauce are easily identifiable toppings for latkes, if they taste great why change them right? 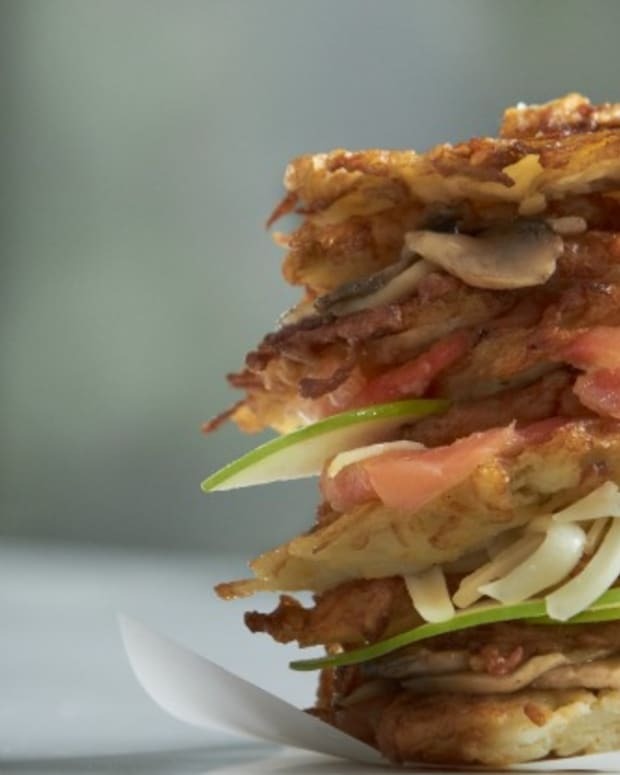 Take these tried and true toppings and instead stuff them into the latkes with Cheddar and Potato Latkes with Spiced Applesauce, Apples and Sour Cream Stuffed Latkes, Baked Sweet Potato Latkes and Gingered Sour Cream orMushroom and Sour Cream Stuffed Latkes. 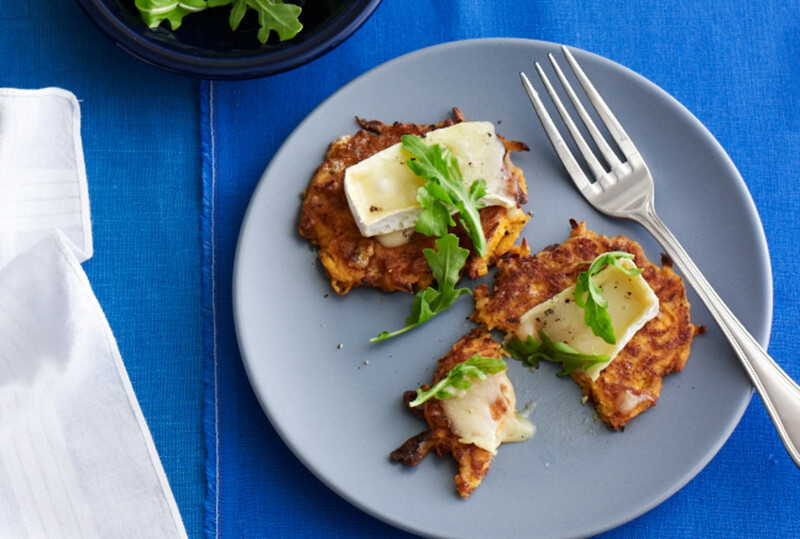 It is a custom for many to have a dairy meal on Chanukah, so why not make latkes even more delicious by stuffing them with dairy with these Rosemary-Mascarpone Potato Latkes, Low-Fat Gluten Free Cheese Latkes, Sweet Potato Latkes with Brie and Baby Arugula or this Italian inspired mozzarella topped Caprese Latke. 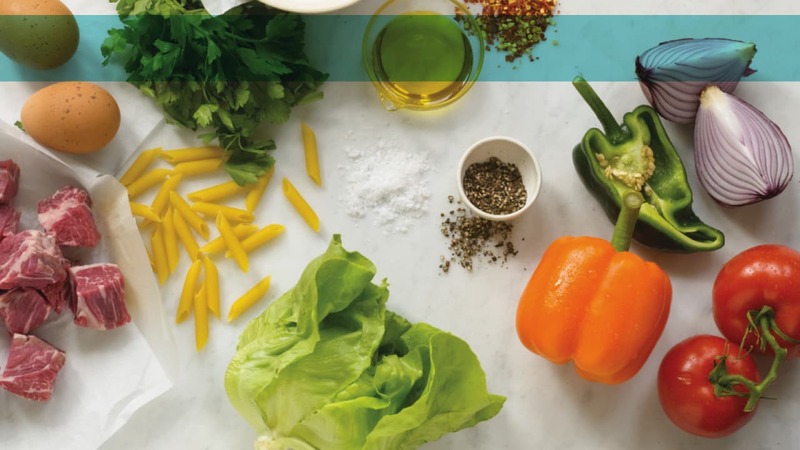 Change things up by making exciting dipping sauces to alongside traditional and modern latkes and by mixing different vegetables or meats into your latke batter. 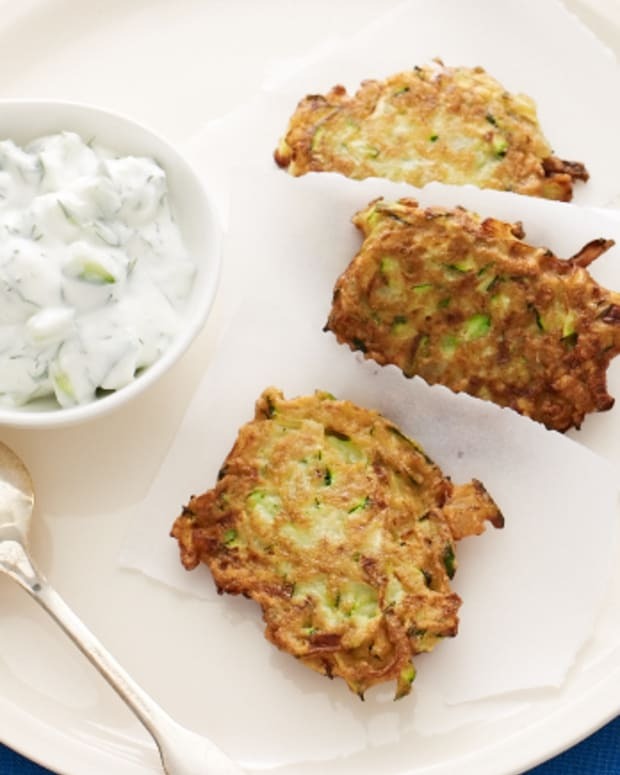 Zucchini makes for a great latke in these Zucchini Latkes with Tatziki Sauce and Zucchini Latkes with Yogurt Curry Sauce. 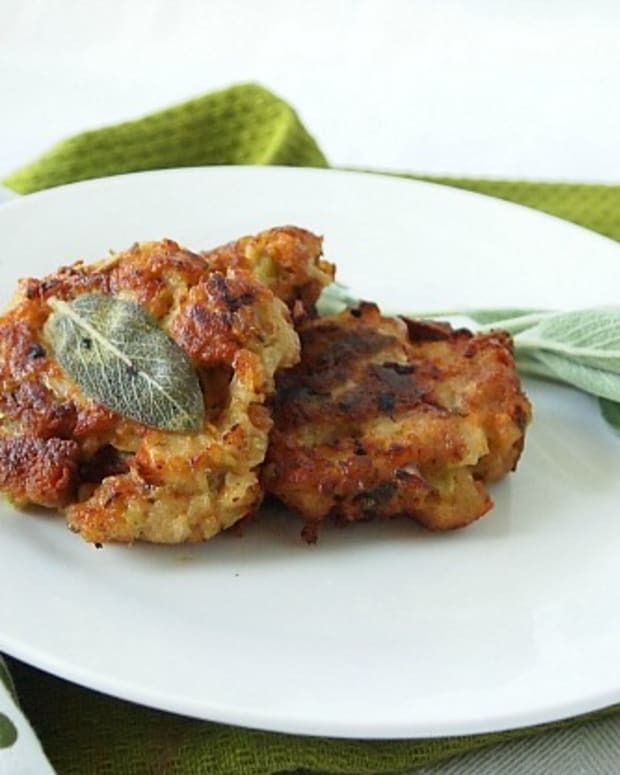 Other great vegetable latkes are Cauliflower Carrot Latkes, Brussels Sprout Latkes, Savory Curried-Coriander Pumpkin Latkes, Beet and Carrot Latkes and Herb Leek Pancake with Light Mayo and Roasted Eggplant Sauce. 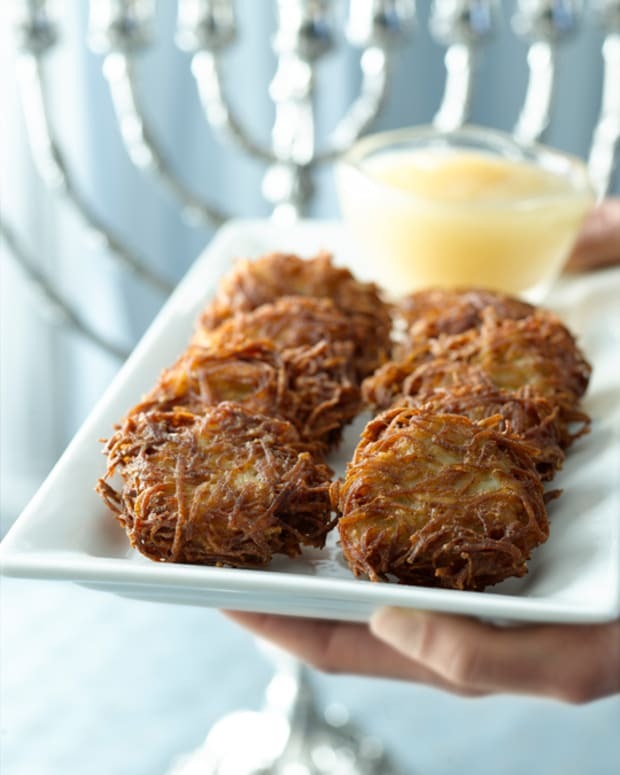 Or try these comfort food latkes, Mashed Potato and Kale Latkes and Pastrami Latkes with Sweet-Chili Mayo Sauce. 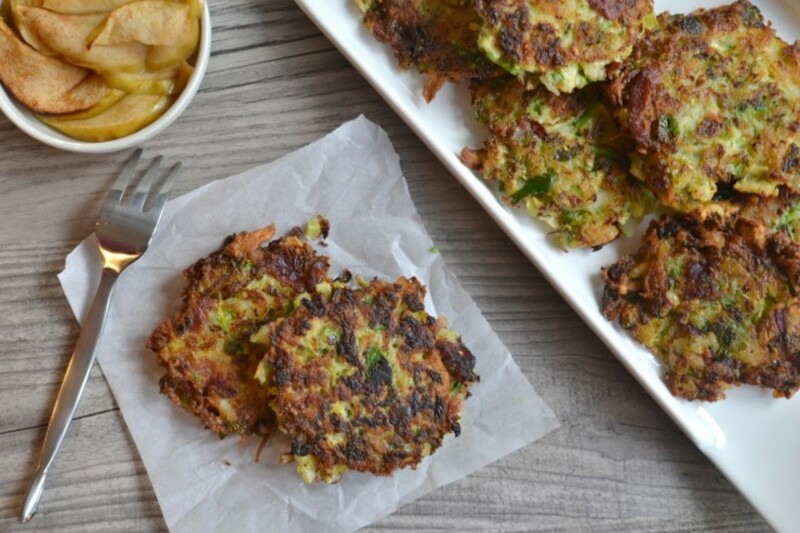 Pick a theme and plan your meal around a festive latke. Some of these latkes are meals on their own, such as the Salmon and Green Goddess Stuffed Latkes, South of the Border Latkes with Black Bean Topping, and Pulled Brisket + BBQ Sauce Stuffed Latkes. 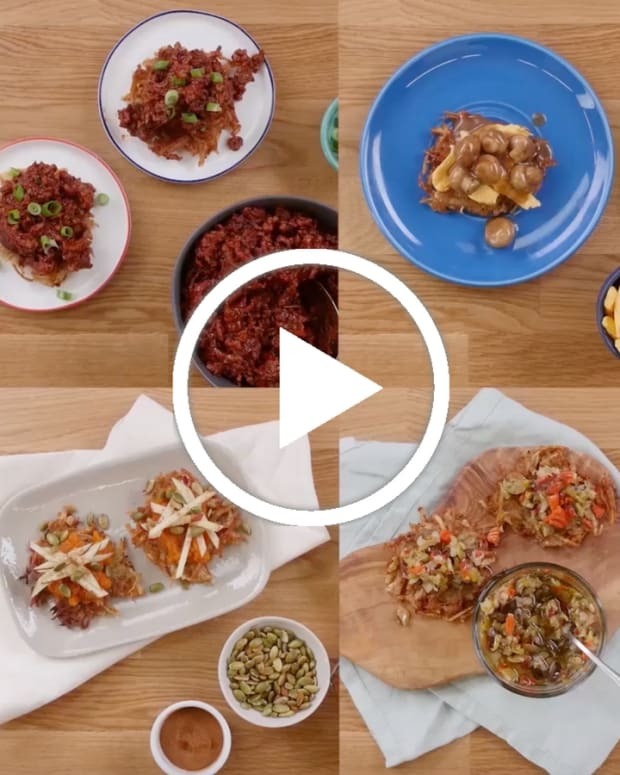 Or try these themed sides: Scallion Potato Latkes with Ginger Dipping Sauce, Wasabi Potato Latkes, Sweet and Spicy Sweet Potato Latkes, and Cajun Potato Latkes. 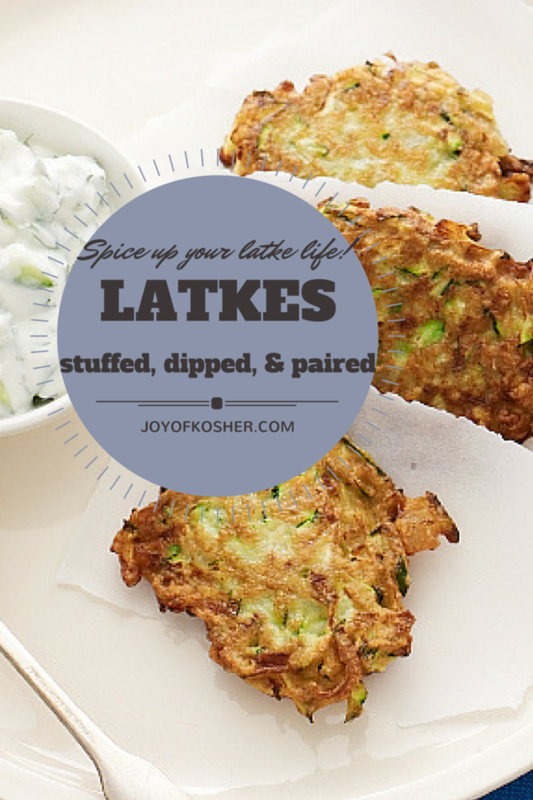 Check out more latke ideas here!